When working with Tallgrass, you’ve partnered with a contractor who has your best interest at heart. We continually research, develop, and explore new technologies, opportunities and creative ideas that allow us to offer unique custom concepts to our customers. 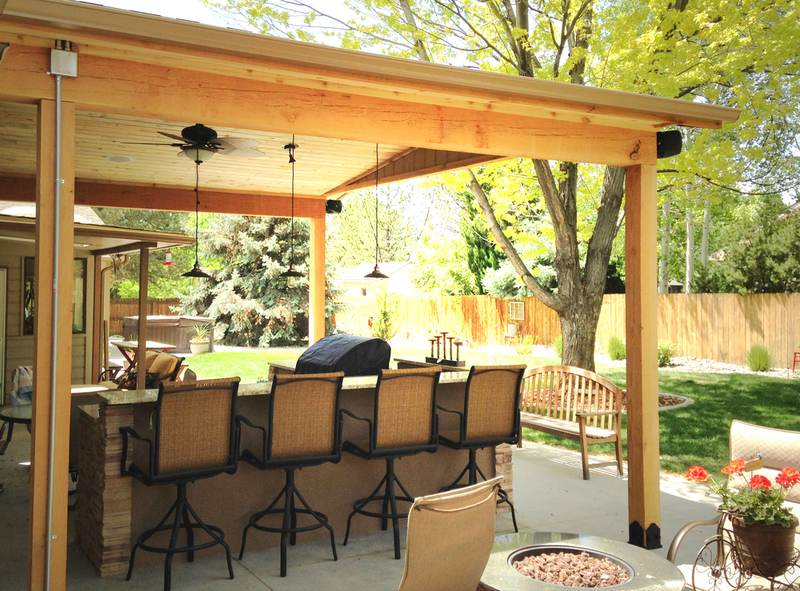 Tallgrass Landscape & Construction is a full service design & build landscaping and lite outdoor construction firm located in Grand Junction, Colorado servicing the Grand Valley area. 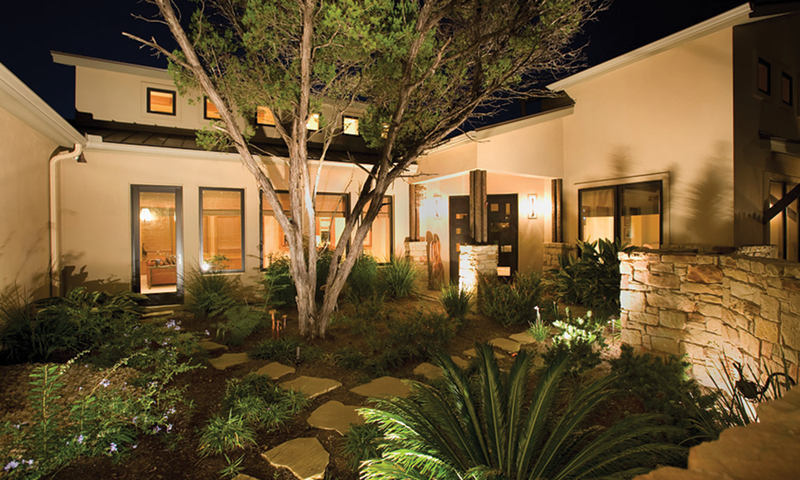 Tallgrass focuses on installing full landscaping as well as outdoor kitchens, patio's, pergola's, outdoor lighting, fire pits, water features, putting greens and artificial turf surfaces. Our passion is creating unique, inspired and individualistic environments tailored to our client's specific desires and needs. Give us a call at Tallgrass Landscape & Construction at 970.261.2408 or click below to get a free quote and we'll schedule time to bring your vision to life. More than just another landscaping company. 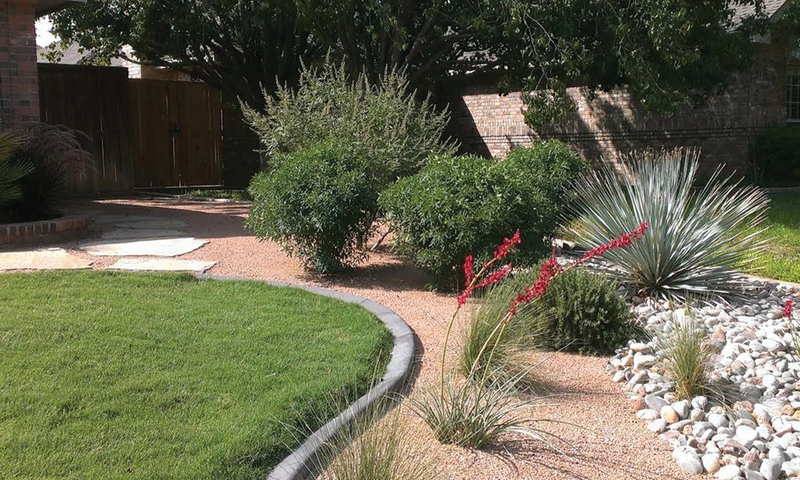 Tallgrass Landscape and Construction utilizes years of experience to design and build landscapes and yards specifically suited to your needs and the opportunities your environment offers. 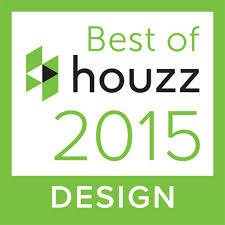 We take into account your site, goals, budget and water usage goals coupled with aesthetics and curb appeal. We work hand in glove with local nurseries and other related trades where we utilize their years of expertise, coupled with ours, to give you a finished landscape that is best suited for our Western Colorado lifestyle and environment. We don't like cookie cutter designs, but prefer projects that mirror the uniqueness of the clients we work with. Our customers feel pride in what we have accomplished, and we take pride in bringing their vision to life. NOUN - design: a plan or drawing produced to show the look and function or workings of a building, garment, or other object before it is built or made. VERB -build: construct (something, typically something large) by putting parts or material together over a period of time. NOUN - service: the action of helping or doing work for someone. In business as in life, a well thought out design will go miles toward helping create a quality outcome. At Tallgrass we view every project as a collaboration between our ourselves and out clients. Their vision combined with our experience and effort. It's ultimately your landscape so spending the time to discuss what you want and then craft a design that will bring it to life. After that you can rely on our skill and effort to make it all happen. The definition says it all. Its whole purpose is to save you time and save us all a little water. Designed and installed correctly it will do just that, operating smoothly for years with nothing more than a little filter cleaning and light controller input from you. Done wrong and it’s a never ending nightmare of clogs, breaks, dry spots and weekend after weekend of you chasing one issue after another. Trust us, it’s NOT fun. That said, residential and commercial irrigation systems can be a bit of a mystery to the layperson no doubt. You need to have it designed specifically for your property by knowledgeable designers and installed by skilled crews who know how to fit, plumb and troubleshoot every situation. Experience counts for a lot when it comes to irrigation systems, put Tallgrass’s experience to work for you. Would you like to talk about your landscaping ideas? ...or just call him at 970.261.2408. Living it up in Western Colorado. 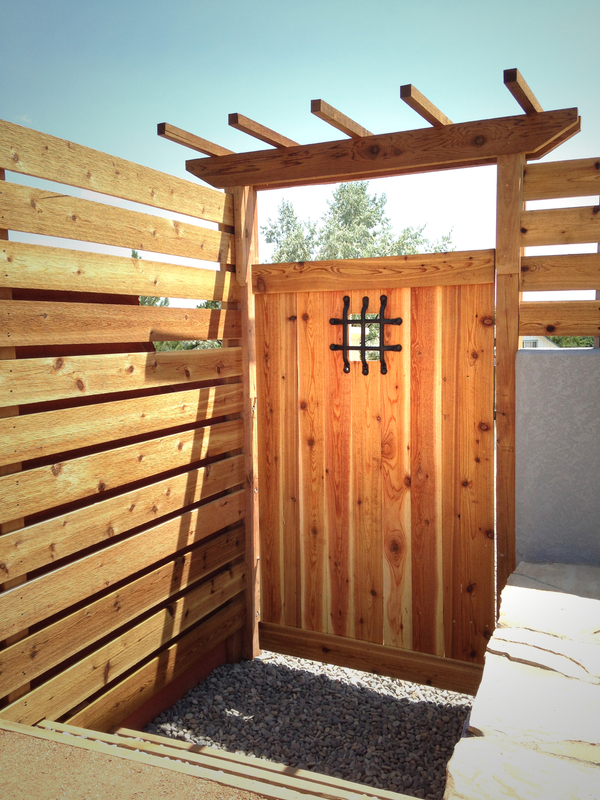 Tallgrass Landscape and Construction is located in beautiful Grand Junction, Colorado.